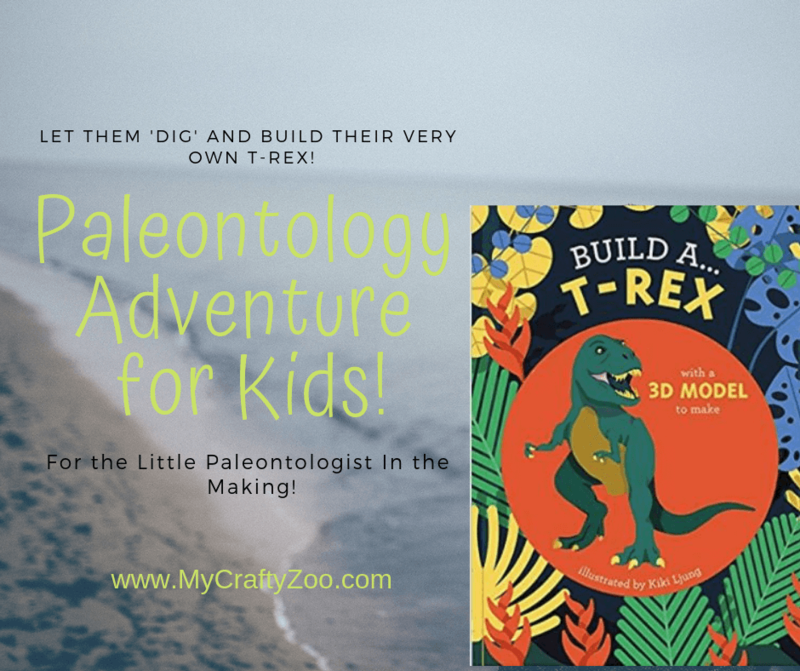 Build a T-Rex! 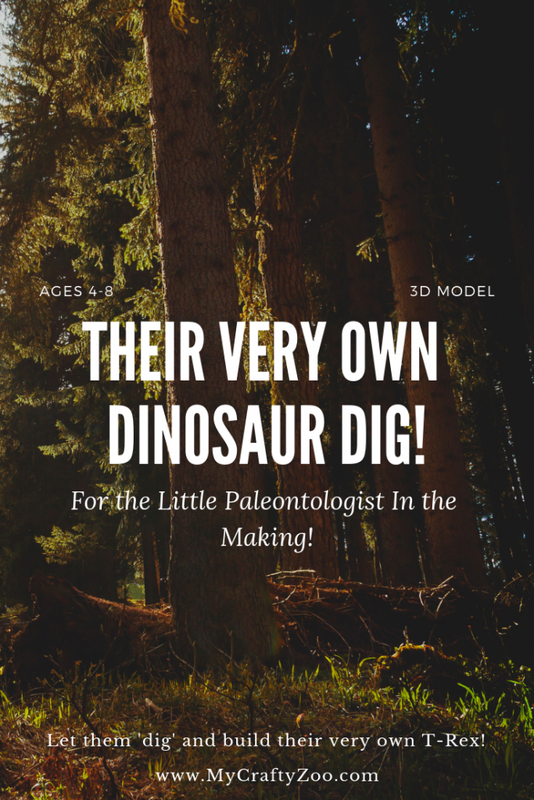 Paleontology Adventure for the Kids! 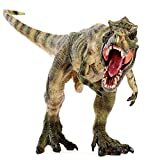 Build a T-Rex should be all you need to hear, but in case it isn’t, check this out! 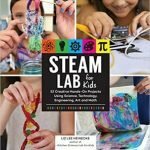 Your child can build their very own! At some point, it seems like every kid loves T-Rex the most. My little brother and my cousin’s little brother, only a few months apart, both loved him the most around the same time even! If that’s not proof enough, 20+ years later my nephew (not related to my brother or influenced by the cousin) shares that same love for T-Rex! Wonder if there are some sort of studies on that one? Perhaps they just study T-Rex more? Any insight? This book, illustrated by Kiki Ljung, is absolutely adorable! 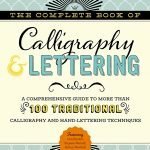 At first I worried that it was JUST going to be a cardboard model kit, but once I got the book and flipped through I was super excited to find that it’s way more educational that originally expected! 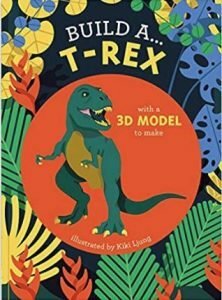 Build A T-Rex is a cardboard book that fills a young mind with pertinent facts about T-Rex taking them on their very own ‘dig’ throughout the book! 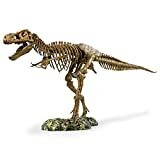 One quote that really make me smile was “Have you built your T-rex? Will you put it back in the ground? 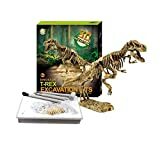 Or display it with the rest of your collection?’ What a fantastic way to continue the imagination of digging up T-Rex, assembling the bones and doing it over and over again! There’s the bonus of it helping parents encourage the kids to put T-Rex back up as well! My kids love dinosaurs. I also like Draw 500 Everyday Things.